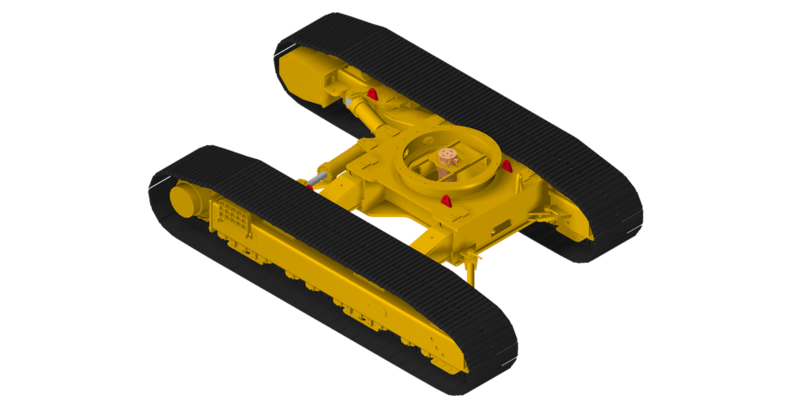 We customize every undercarriage according to your requirements and with attention to even the smallest details. 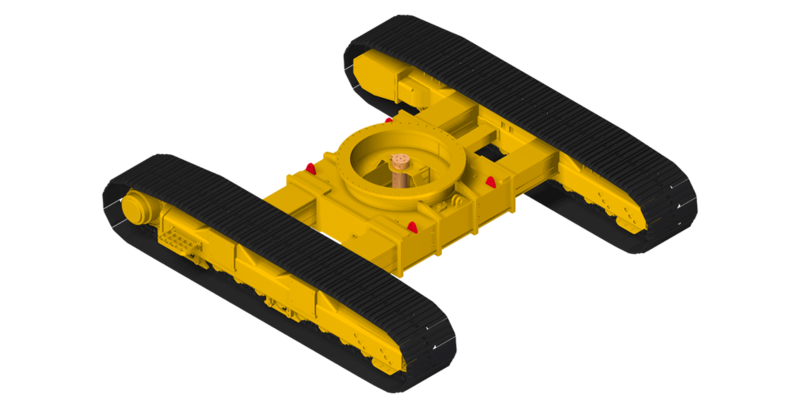 Highly qualified and continuously trained personnel is what makes Gemmo Group a cutting-edge company in the field of customization of tracked vehicles and able to analyse and transform ideas into specific solutions in a very heterogeneous sector. 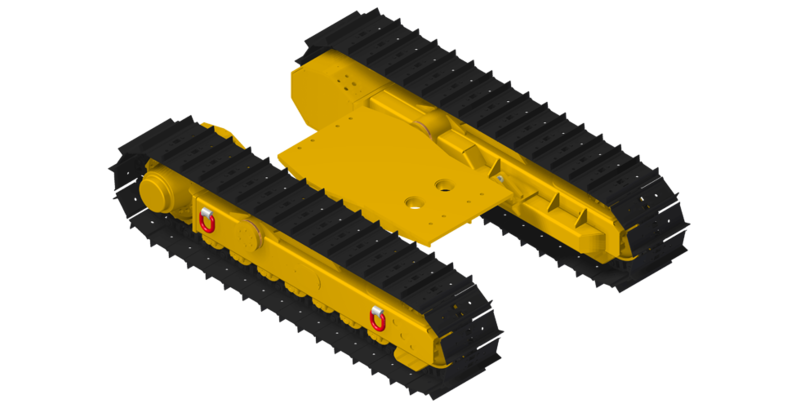 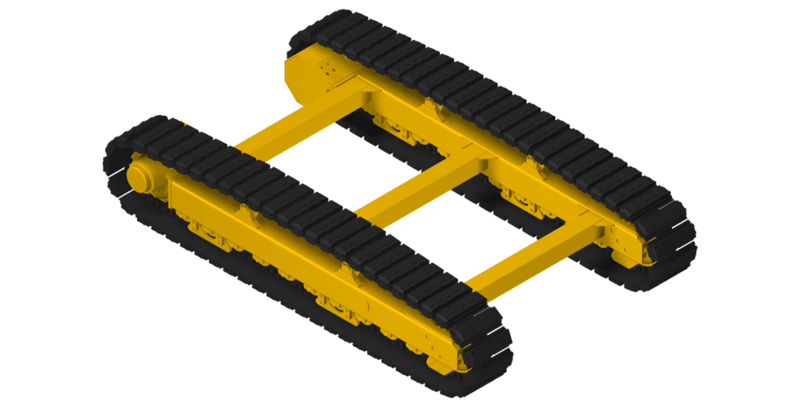 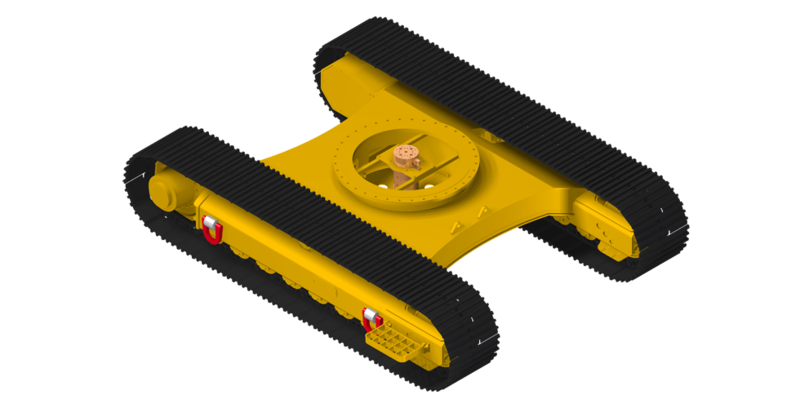 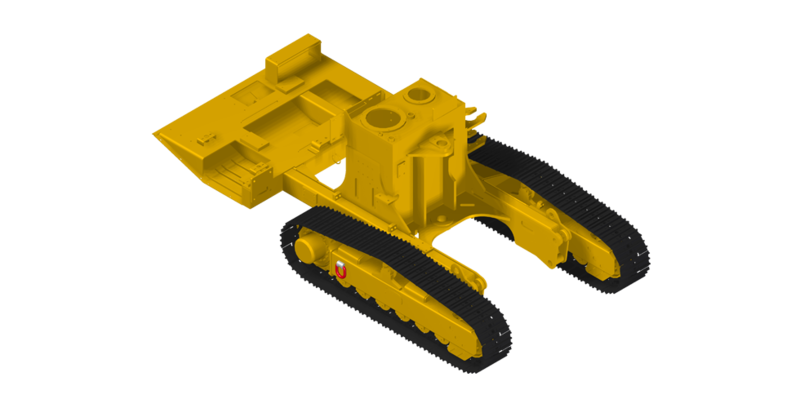 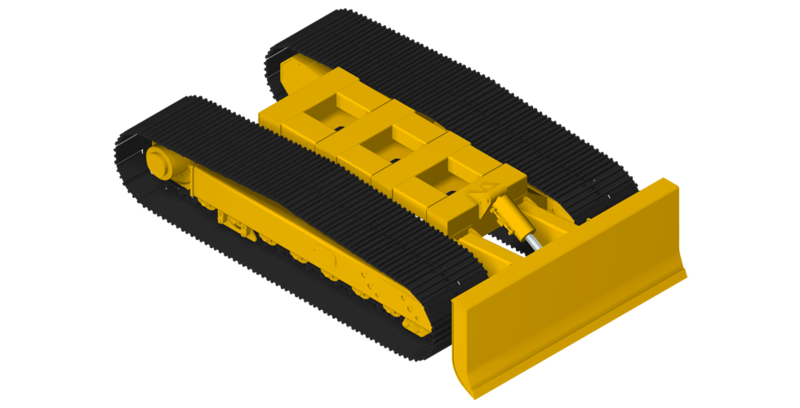 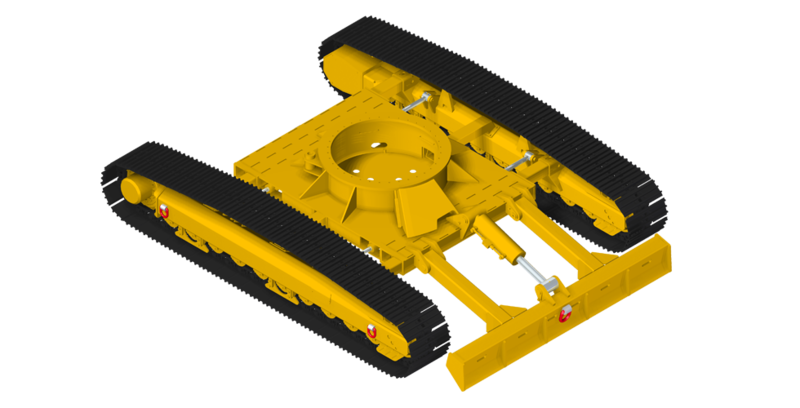 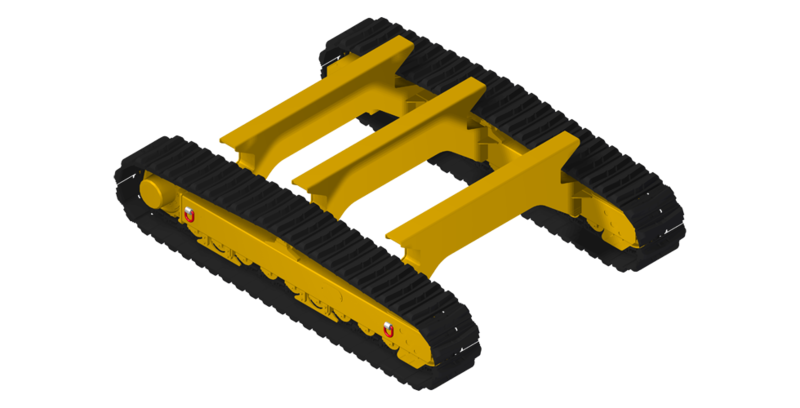 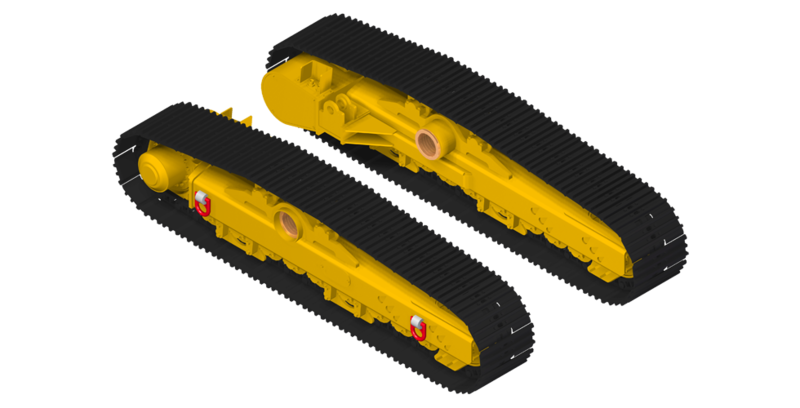 By following the link you will be able to configure an undercarriage, according to your requirements, and to forward a request for information, without obligation, or to contact directly Gemmo Group head offices.